A lawyer can generally draft a will that is generic enough to be probated in any state except Louisiana, which has very specific rules. However, real property in another state is subject to probate in that state even if you don't live there. 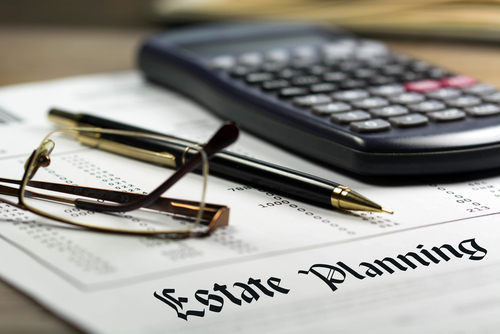 If you aren't careful, your estate may have to go through probate in every state you have property in.